The heavily rumored OnePlus 4 was discussed recently in one of our articles, about two weeks ago, when the word was that this baby will supposedly hit the world sometime in the summer of 2017. Thing is, the OnePlus 3T (the OnePlus 3 revamped) is currently expected to be officially released this week and the rumor mill requires another hot-subject to talk about, to keep the wheels rolling and the whole nine yards. Hence, today’s article is about the company’s next flagship, which is said to boast pretty impressive specs. It’s also worth mentioning that OnePlus, despite being a small and relatively obscure smartphone manufacturer it already received legendary status, due to the fact that it builds the fastest droids around. So, as per today’s rumors and educated guesses, the upcoming OnePlus 4 will feature a metal-glass sandwhich chassis, just like the Samsung Galaxy S7 and it will come with a 5.3 inches wide AMOLED screen, carrying a resolution of 1440×2560 pixels. Just as per my previous article, today’s source claims that the OnePlus 4 will run on a Qualcomm Snapdragon 830 SoC, with 6 or 8 gigabytes of RAM on board together with 128 gigabytes of native storage capacity. 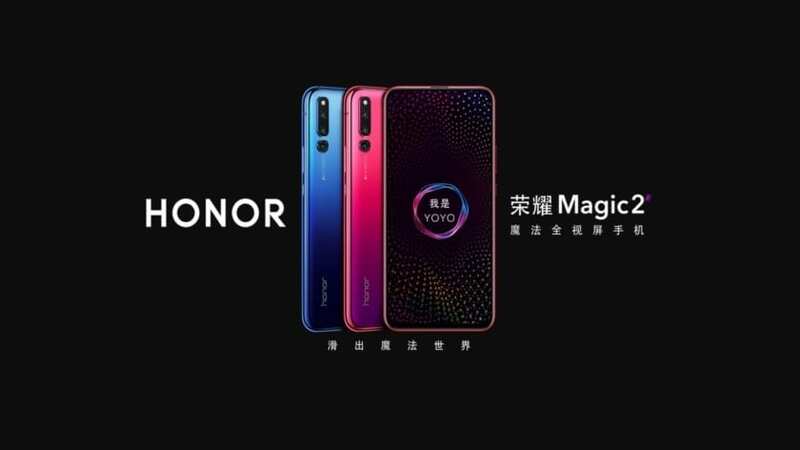 Now we just got word about a dual camera setup on the rear panel, which will use a melange of Mixed Reality and Augmented Reality snappers, with the whole show being powered by a juicy 4000 mAh battery. I am already drooling, I don’t know about you folks but the OnePlus 4 is already sounding too good to be true. 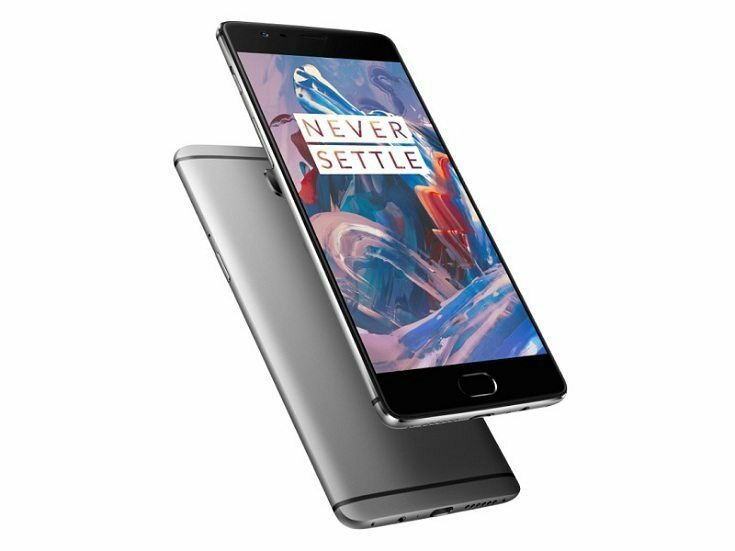 The current OnePlus 3 flagship (not for long) was launched approximately 6 months ago, last June, ergo the OnePlus 4 may very well become available in 6-7 months from now if the current generation-cycle is respected. Meanwhile, we’ll have to expect the soon to become the fasted droid around, the OnePlus 3T that is, which is said to run on a Qualcomm Snapdragon 821 SoC, featuring a 16 MP main snapper and Android Nougat out of the box.